The Ferrari F430 Challenge sports car was launched in 2005, and based on the F430 production car with its weight radically reduced to 1225 kg following an exhaustive schedule of removing all unnecessary items, from fitments to the interior. Only 100 of these cars were built. 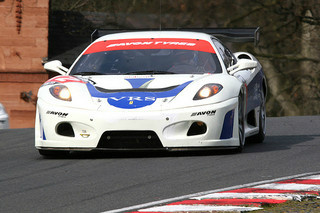 In 2006, JMB Racing used the F430 Challenge as the basis for development of a special racer designed to be entered in the FIA GT3 European Championship, and British GT Championship. 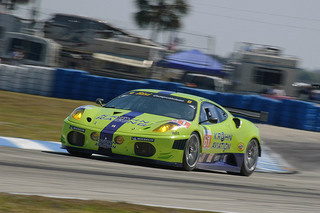 The resulting car, designated the F430 GT3, was superior to the F430 Challenge in terms of more highly developed aerodynamics and increased output, even though both utilised the same 4.3 litre, V8 engine. Following extensive tuning, the GT3 unit developed 550 bhp, which surpassed the 483 bhp from the F430 Challenge, as well as the 445 bhp from its GT2 stable mate, the F430 GTC. However, according to the regulations laid down for the GT3 class, it was required that cars had to conform to produce a power to weight ratio of around 2.6 kg/bhp. To satisfy this requirement, the F430 GT3 weighed in at 1219 kg in race trim, which was 119 kg heavier than that of the F430 GTC. Consequently, although the GT3 developed substantially more power than the GTC it was, in fact, significantly slower. 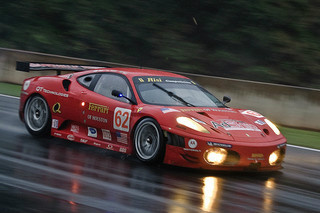 This became apparent in the 2007 Spa 24 Hours endurance event in which both variants were entered. 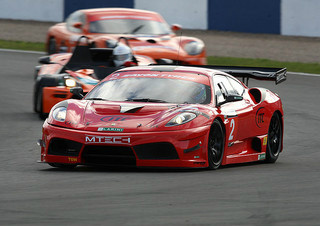 The result was that the GT3 was over seven seconds slower per lap than that of the GTC. However, not all was lost and, that same year, the F430 GT3 secured the drivers title in the FIA GT3 European Championship. Since 2007, technical developments on the GT3 produced the Evolution variant, in which performance was duly enhanced. In 2009, following further development on the F430 GT3 by Kessel Racing, a successor was introduced, and designated the F430 Scuderia GT3. 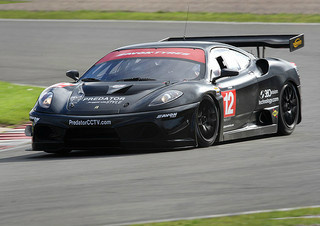 The new sports car used the Scuderia as its basis, and was modified as much as posssible within the GT3 regulations, resulting in a higher performance variant. 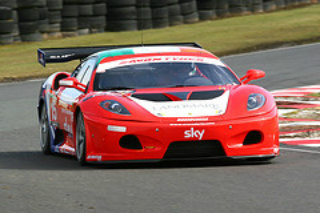 As was the case with the F430 GT3, the Scuderia GT3 was developed with an eye to success in the FIA GT3 Championship. 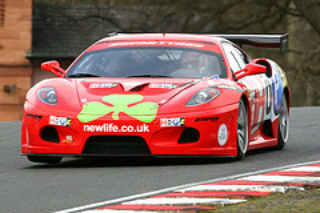 A Ferrari F430 GT3 in excellent condition was sold at auction for $123,000. 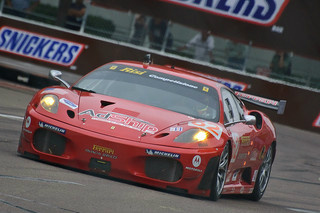 On the other hand, a Ferrari F430 Scuderia GT3, also in excellent condition, was placed at auction priced at $190,000. This is yet another of the classic cars from Ferrari.